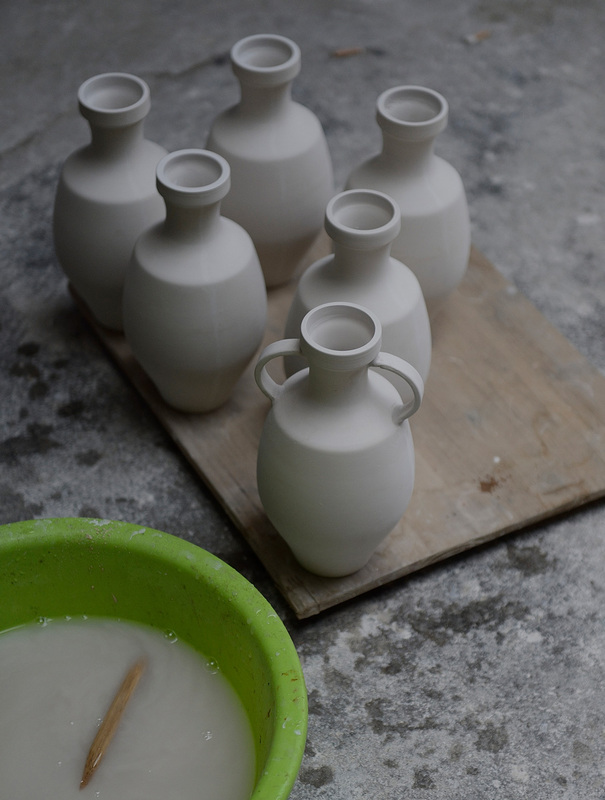 Hong Kong based Moonzen brewery has partnered with Stanford University Archeology Team of Ancient Alcohol Research and the Shaanxi Institute of Archeology to bring back to life a 5000 year old recipe from the Neolithic Yangshao Period. 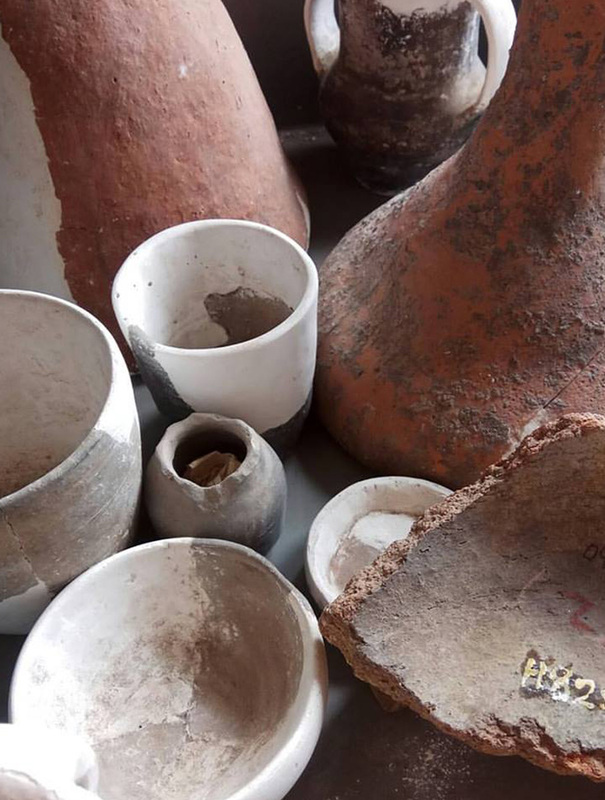 5000 year old beer funnels and other vessels were excavated from a site in Northern China and, after lab testing, beer stone or calcium oxalate (C2CaO4) was identified among other ingredients. 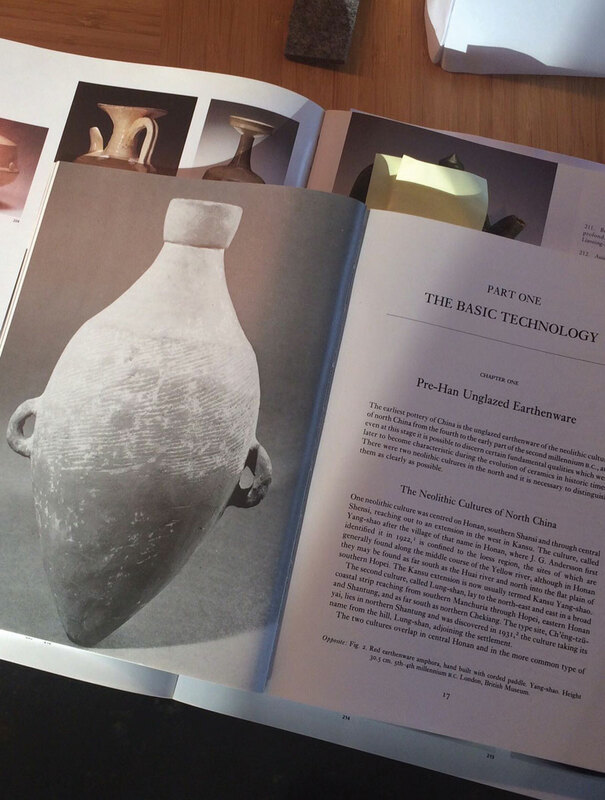 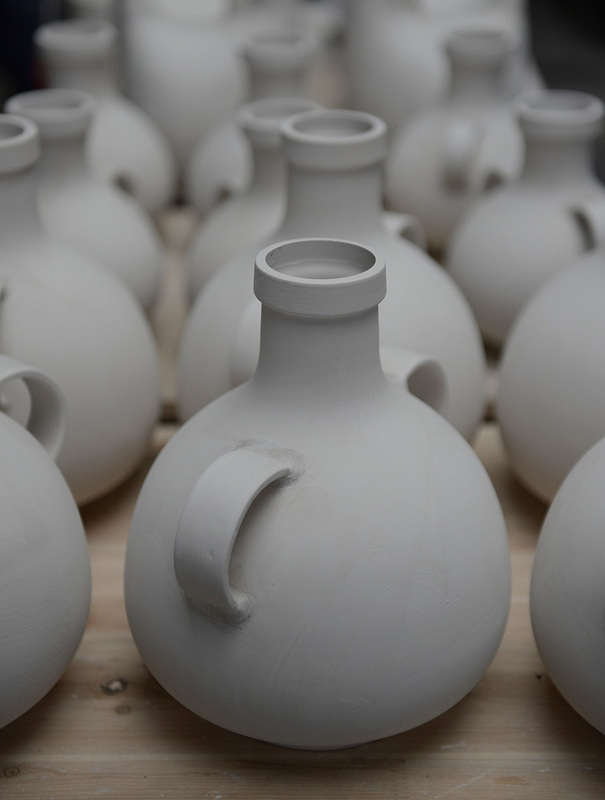 The pottery vessels from the Mijiaya site reveal the first direct evidence of in situ beer making in China. 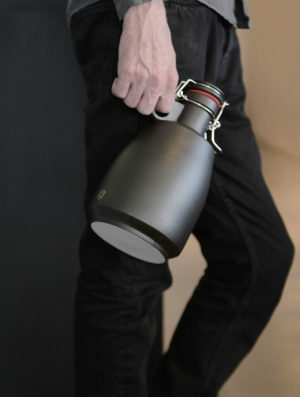 Latitude 22N was invited to collaborate with Moonzen to design and make 1 litre bottles for this very special beer. 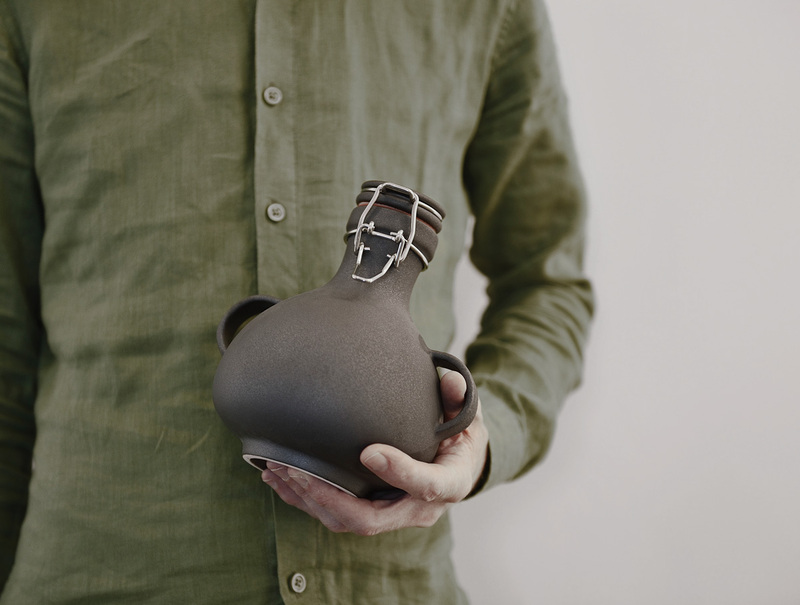 The shapes and the colours of the vessels take inspiration from the earthenware amphoras and jugs of the Yangshao culture unearthed in Northern China which were decorated with black and iron red slip. 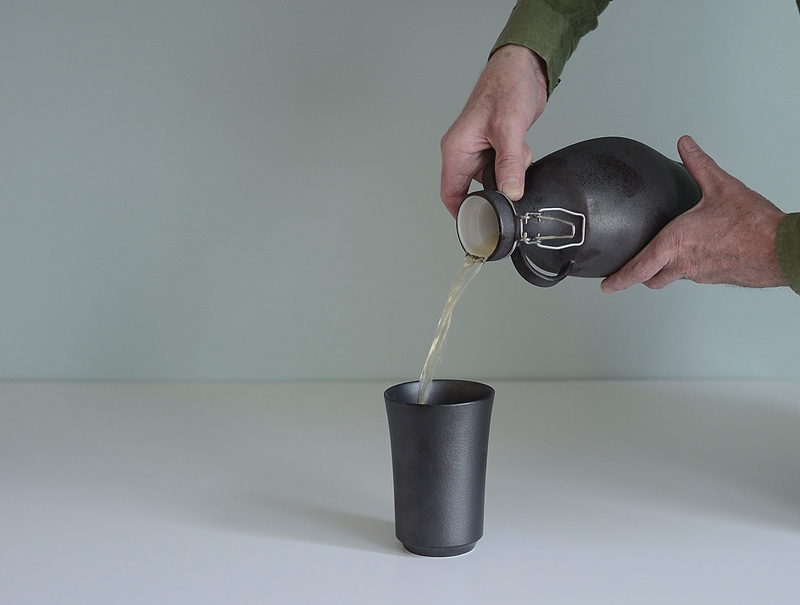 Latitude 22N chose to change as little as possible to the artefacts that served as inspiration and carefully updated the forms for contemporary use – “We loved the characteristic simple strap handles which we played up in our reinterpretation of the thousand years old ceramics for added functionality. 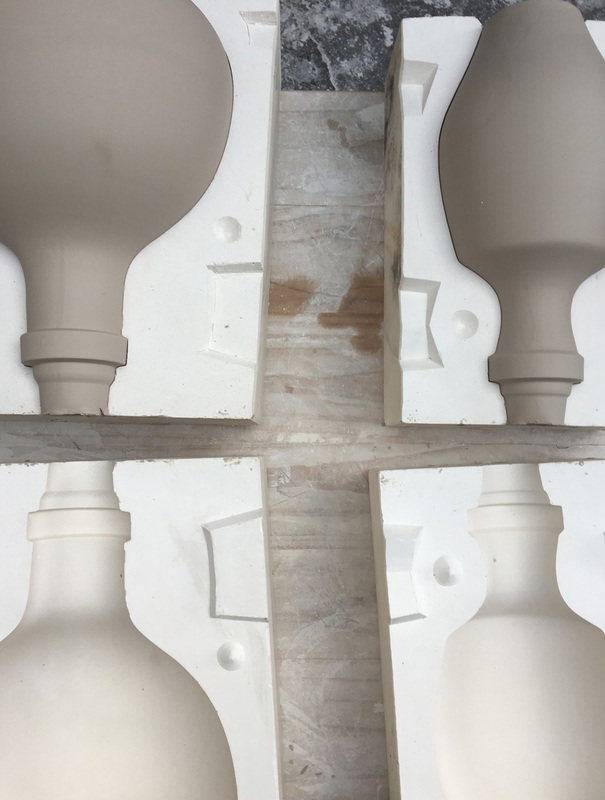 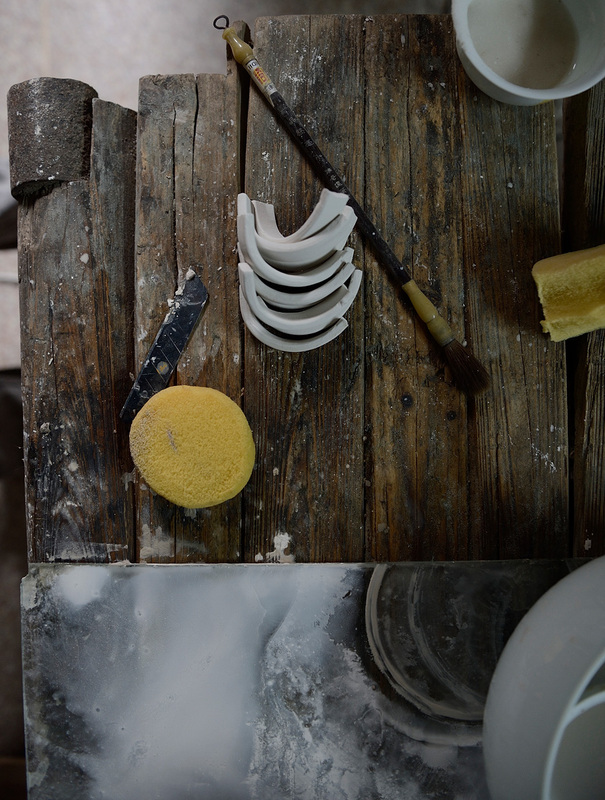 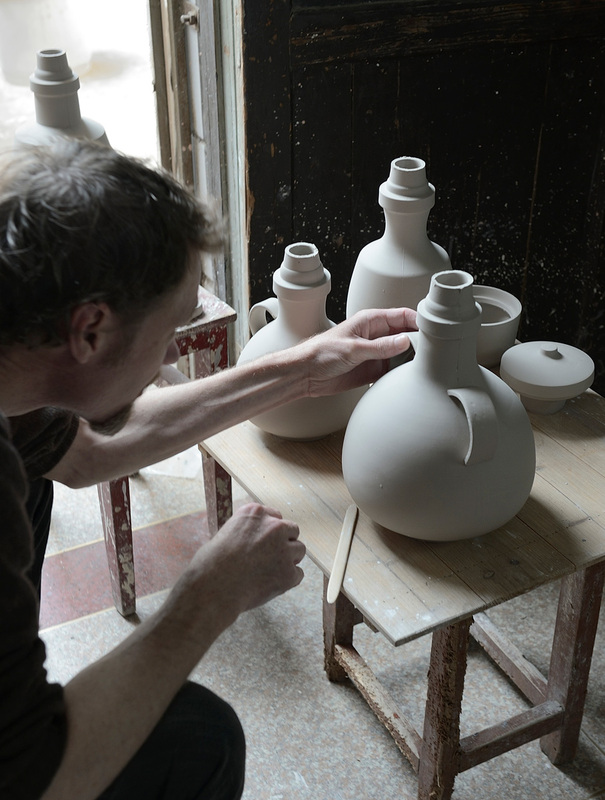 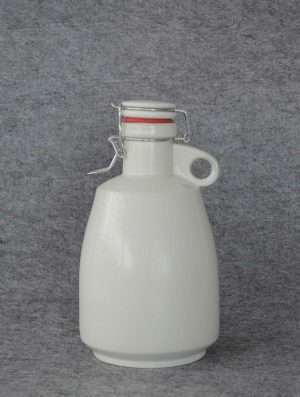 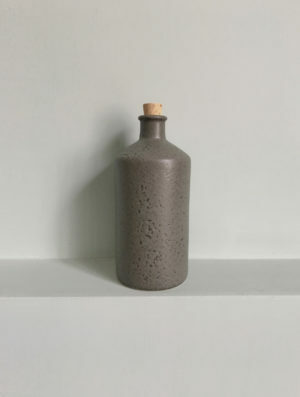 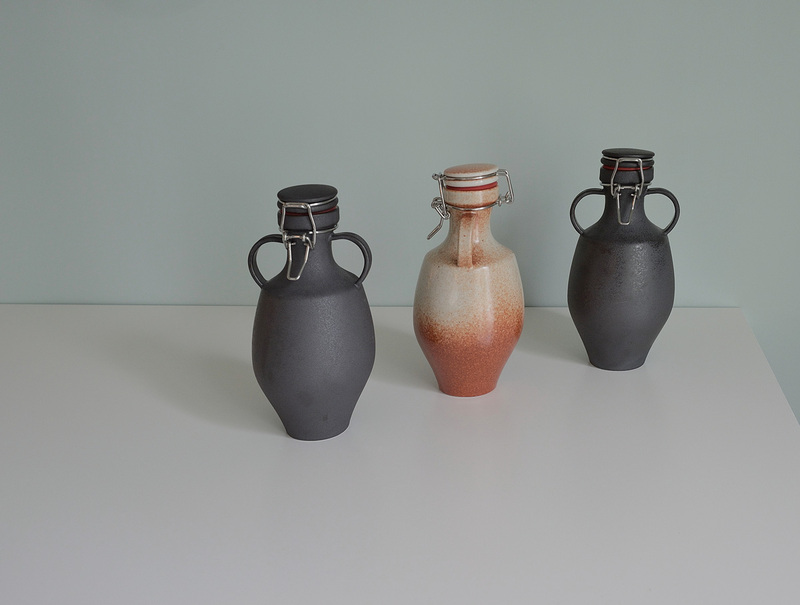 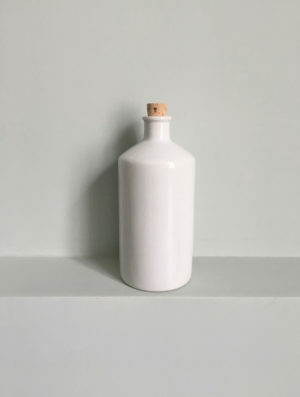 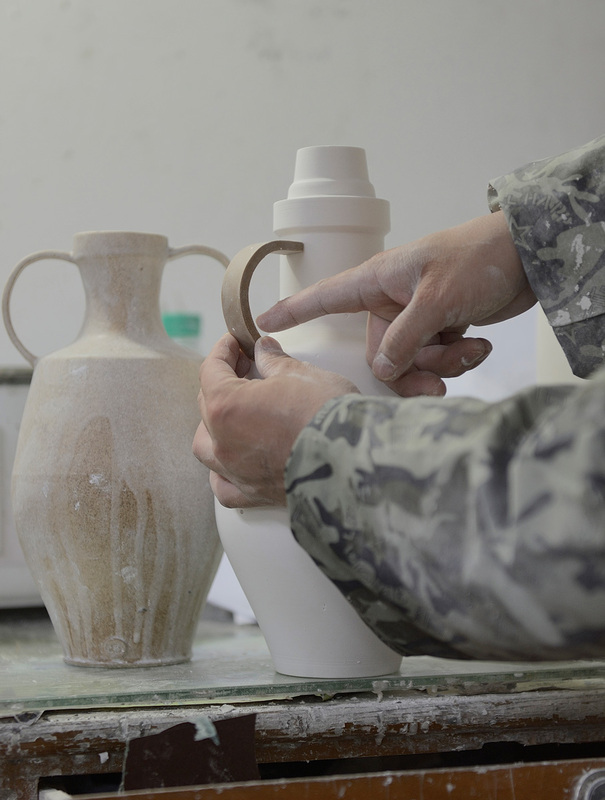 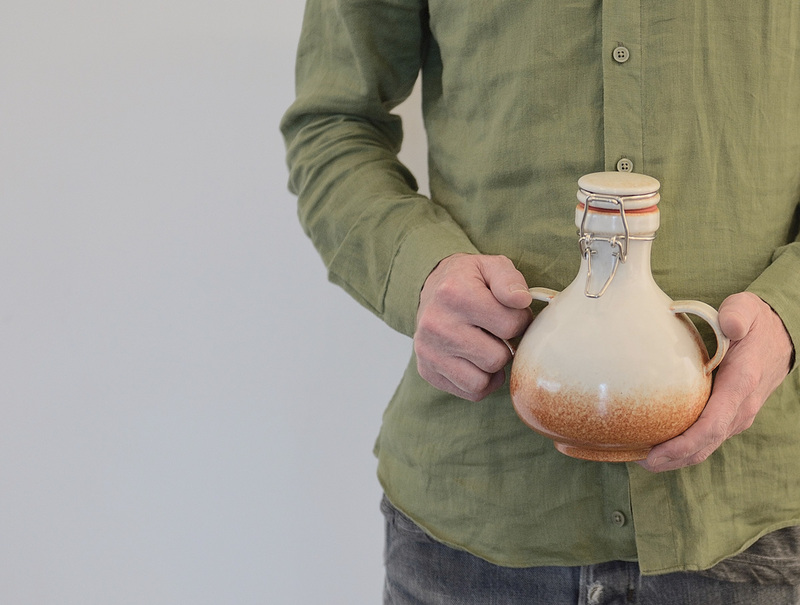 The idea was to use design to draw connections between history and the present seeking for timelessness.” – The resulting two Mijiaya bottles deliver an impression of the age-old pottery whilst being relevant to present-day users. 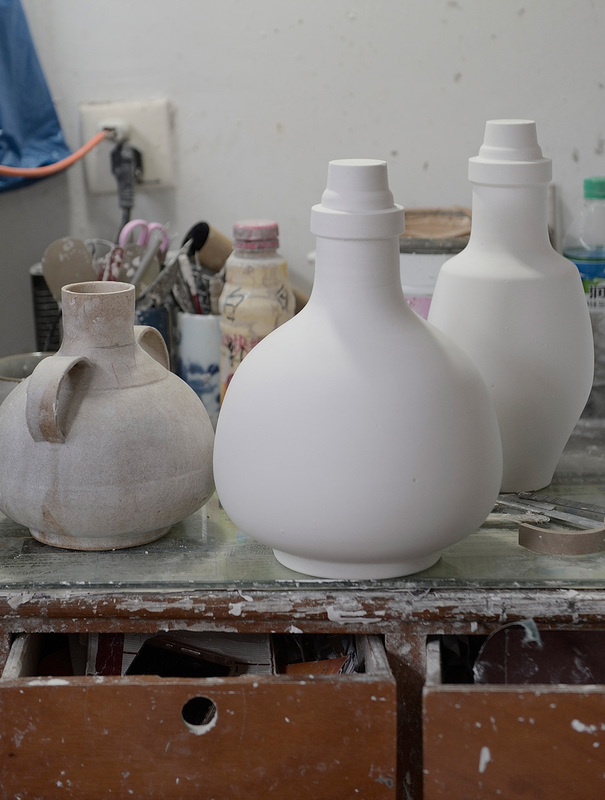 The bottles were made as a limited edition of 100 to be sold with Moonzen Mijiaya beer. 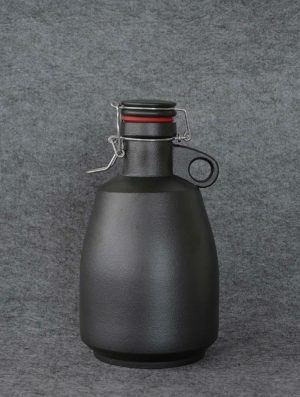 Profits of this brewing project will be donated to the Ancient Alcohol Research Foundation set up by Stanford Archeology and Shaanxi Archeology Institute to fund research on ancient Chinese fermentation techniques. 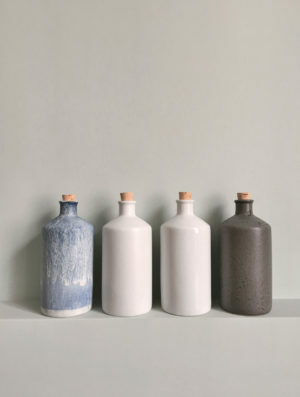 Thinking up new and fresh designs for your brand.